Specifically designed for international students. An accredited partner of NCUK, BSC is recognised for its outstanding academic and social facilities and offers students a stimulating learning environment. 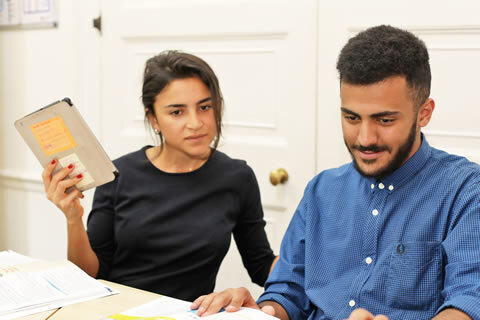 BSC London Hampstead is an NCUK delivery centre offering the International Foundation Year programme which leads to Year One of a UK degree at a wide range of prestigious NCUK universities. Upon successful completion of the programme, international students are guaranteed a place at one of the 16 NCUK universities. 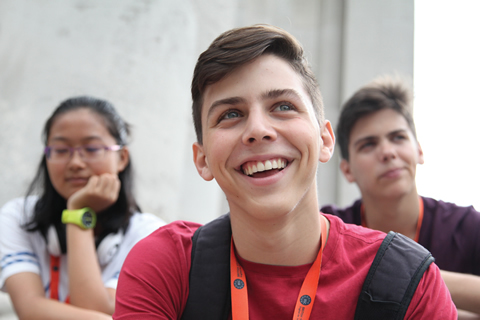 The NCUK Pre-University Summer Programme is designed to prepare you for access to the very best of British university education, developing your skills in problem solving, critical thinking, creativity and leadership. The Northern Consortium of UK Universities (NCUK) is a global provider of pathway programmes specifically designed for international students. It is uniquely positioned as an organisation because it was founded by a group of leading UK universities. This gives NCUK centres and students unprecedented access and support through the university application process.